Signs that your home or business will benefit from water treatment systems. There are many signs that one could benefit from a water treatment system in your home or in your business. Here’s a guide to let you know whether you may need to invest in a water treatment system to improve its quality. Your water will start tasting better. This may seem like the most obvious, but it is also the most important. 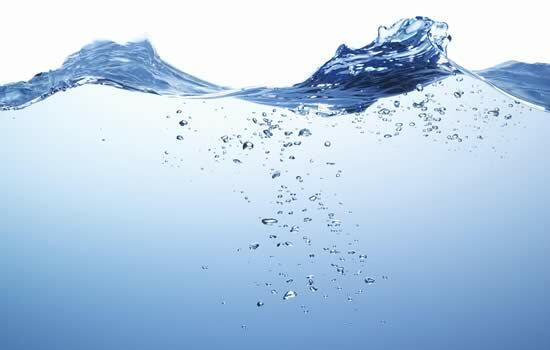 Water is the essential commodity for man to live daily and should be treated with importance. If you currently feel the water is too “hard” or tastes too much like chemicals you will certainly benefit from a water treatment system. Are you currently wasting a lot of money on bottled water? Everything we do in life has a cost factor to it. A reduced cost in the household will be a direct impact by the water treatment systems. Instead of purchasing bottled water, which can be expensive, a water filtration system will pay for itself within a limited time. If you are currently buying bottled water at home or for the office, you need to consider a water filtration system which is easy and inexpensive to maintain. Do you have young children who are prone to sickness? If you have children, then a water treatment system will be a good idea as young ones are prone to illness. With purified water, children become less susceptible to becoming sick. Furthermore, by keeping them healthier, you promote their growth and wellbeing for the future as well, letting their immune systems properly develop and respond to other potential dangers. Have you experienced food contamination? The purified water actually helps in cleaning the food that is being prepared by washing away the contaminants, whilst not leaving behind anything that could take hold and grow which might become a food poisoning issue if left unchecked. So if you currently have an issue with food going off or have experienced food poisoning at home, make sure to install a water treatment system. Currently if you feel ill or have been struggling with a diet or exercise, due to fatigue, you may want to improve the general wellbeing of your health, by contacting us for water treatment advice.